Unit 4 of the Beloyarsk nuclear power plant started operating at 100% power for the first time today. The BN-800 fast neutron reactor is scheduled to enter commercial operation later this year. 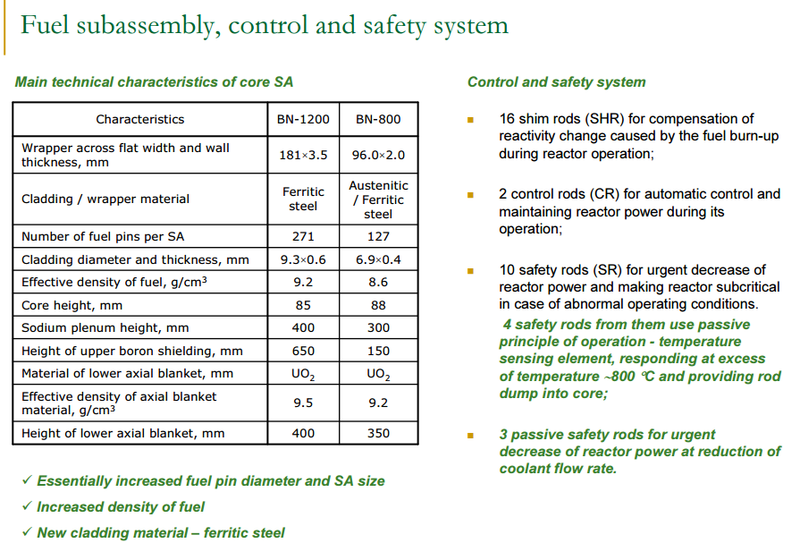 The BN-800 reactor was brought to minimum controlled power for the first time in June 2014, at which time commercial operation was planned for the end of that year. 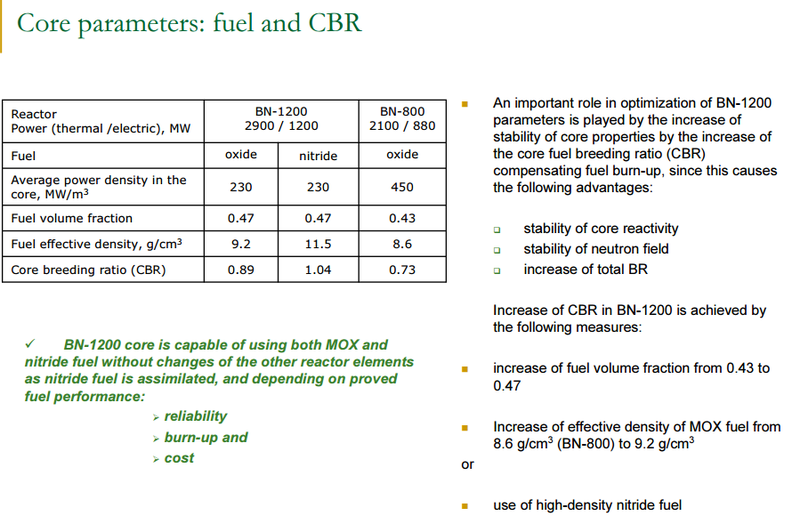 However, in December 2014 Rosenergoatom announced that nuclear fuel for the unit would first be developed further. It was brought again to the minimum controlled power level in August 2015, and again in November 2015, eventually being connected to the grid on 10 December 2015. Since the beginning of this year, during its ascent to full power, Beloyarsk 4 has generated more than 1.3 billion kWh of electricity. It is planned to produce 3.5 billion kWh during the whole of 2016. The 789 MWe BN-800 Beloyarsk 4 is fuelled by a mix of uranium and plutonium oxides arranged to produce new fuel material as it burns. 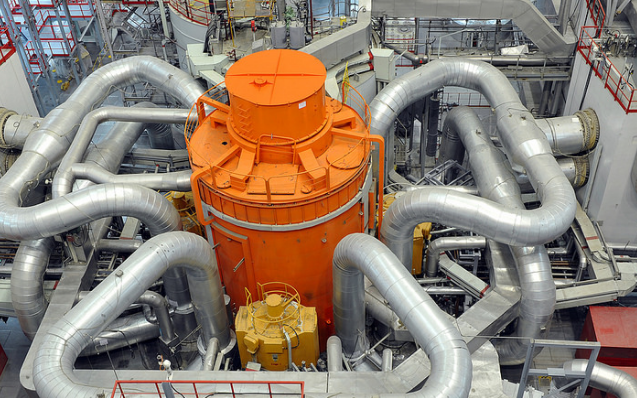 Its capacity exceeds that of the world’s second most powerful fast reactor – the 560 MWe BN-600 Beloyarsk 3.